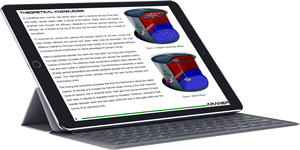 ARANER presents you our book to implement a naturally stratified thermal accumulator to improve the energy storage of your power plant. Thermal Energy Storage Book is based on our knowledge and experience to storage chilled water produced during off-peak periods. Which benefits TES tank has?